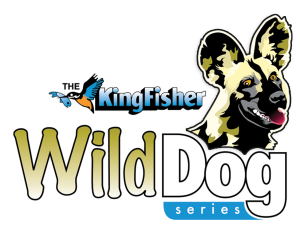 Kingfisher WildDog fishing lures are designed to produce the most exciting, surface-shattering top-water strikes fishing has to offer. 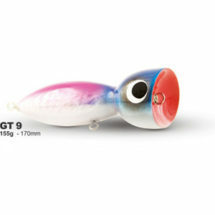 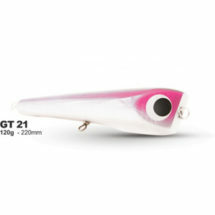 The explosive top-water action is irresistible to all species of saltwater fish. 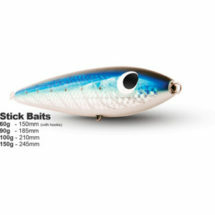 The lure’s distinctive injured fish action partnered with its life-like appearance is designed to activate the fishes’ predatory instinct. 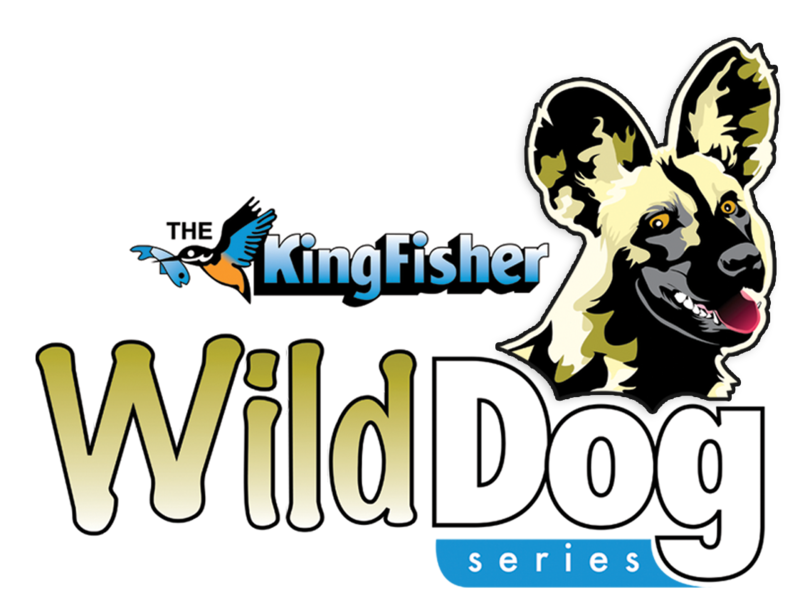 Fishing with WildDog Series baits will produce a truly heart-pounding experience. 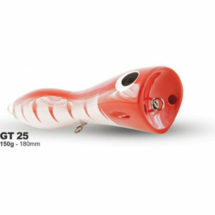 Walk the dog’ with slow twitches or Skid the surface’ with a fast retrieve.